The card of harmony, peace, health and compromise. Negative associations with this card would be the opposite of impatience, lack of foresight, conflict and argument. 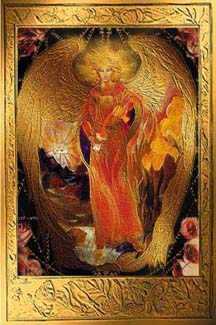 It can suggest a wonderful time of harmony, health and enjoyment, and many say the Temperance card can be seen as your guardian angel.